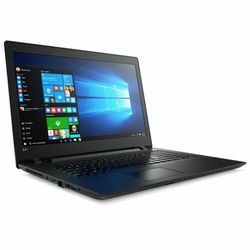 In order to keep pace with the never-ending demands of customers, we are involved in offering a wide range of Lenovo Laptop Computer. Price Range: Rs 15000 - 100000 /Piece. 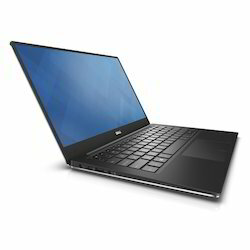 To meet the various requirements of the customers, we are involved in offering a wide assortment of Computer Laptop. We bring forth vast industrial experience and expertise in this business, involved in offering high-quality range of Window Laptop.